More courses to be announced soon! 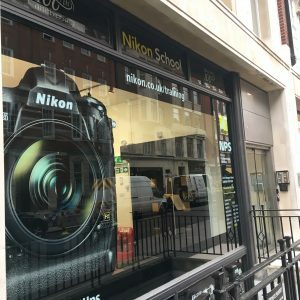 The Nikon School is located in the heart of London, 2 minutes from Oxford Circus Station. The studio area has a large shooting space with dedicated professional lighting, as well as different shooting sets, such as a London brick background. 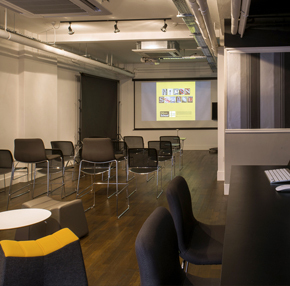 There is also a sofa area and a meeting space. The Nikon Schools vision is to make the Nikon Centre of Excellence the trusted knowledge source for high quality photographic training and education through our workshops, masterclasses and seminars. Everyone in the Centre of Excellence team shares a passion for photography, combined with a wealth of experience in photography or training.